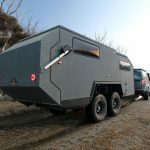 With so many campers/camper trailers going around, you hardly find anyone wanting to build one, but that’s not to say nobody does it. 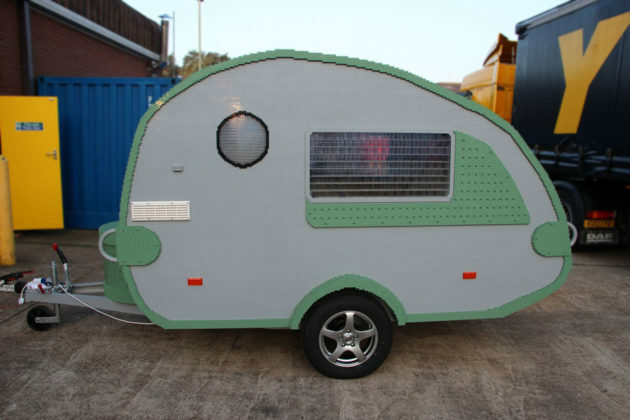 In fact, occasionally you will find home-built gem like the Atomic Camper, but have you seen one a functional caravan built entirely out of LEGO bricks? 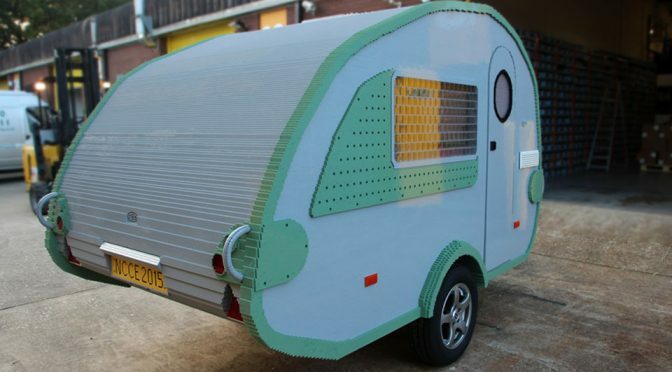 Well, if you haven’t, now you have because the LEGO Brick Caravan, constructed by UK-based professional LEGO builder Bright Bricks (the same folks who was responsible for the awesome Rolls-Royce engine from a few years ago), you see here is the world’s first and set the record as the Largest Caravan Built with Interlocking Plastic Bricks back in 2015. 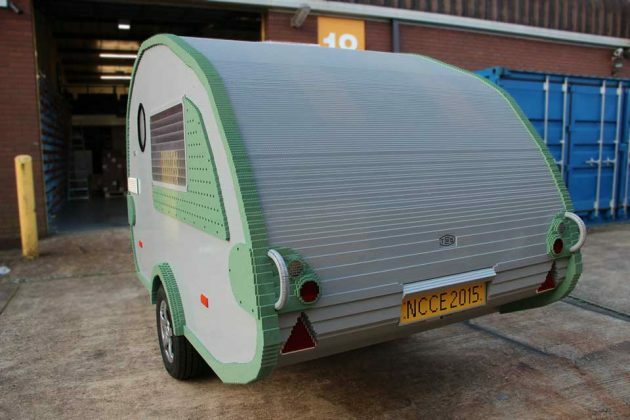 Before you think you can do the same, you have to know that this caravan, which is modelled after Knaus Tabbert’s [email protected] RS 320, not only used a whopping 215,518 bricks, but it was created by a team of 12 certified LEGO builders. 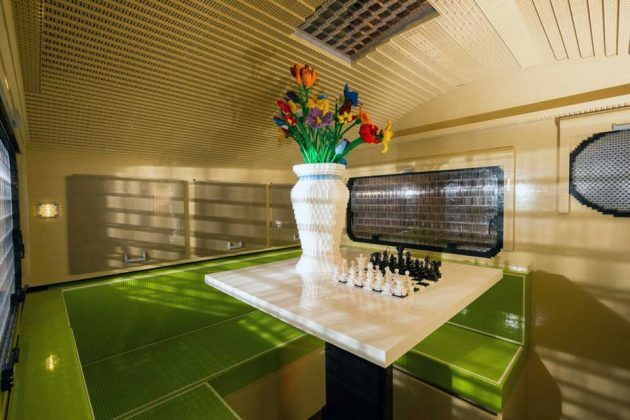 Even with magic touches from the pros, it still took the team a good 2 months to complete. 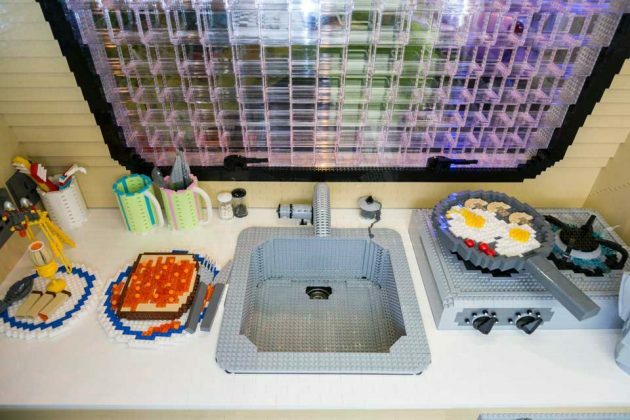 Then again, this is no ordinary custom LEGO build. 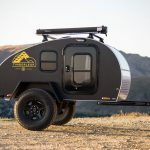 It is a functional camper built on a real trailer frame with road-rate tires and it comes complete with working brake and signal lights, and even a sink with running water for the sink. 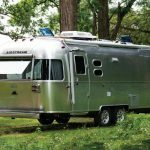 Being a camper, it is also equipped with a proper dinning area with a collapsible table which can be converted into a bed. Though it may not be the most comfy bed given that studs come as standard, but it should be bearable, or at least way less painful than stepping on loose brick laying around on the floor. 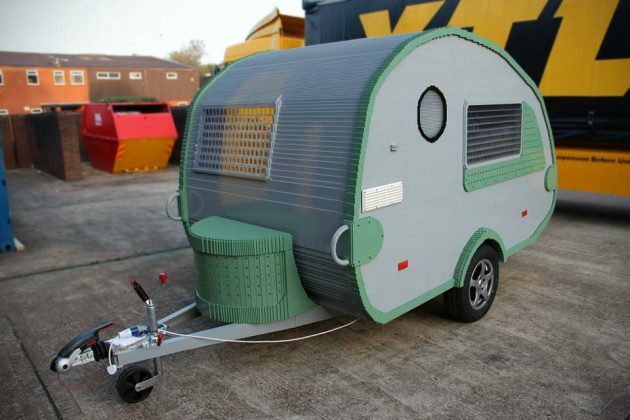 One thing that this amazing LEGO camper does have is a toilet, but it is probably a wise decision given that studded surface ain’t exactly poop-friendly, if you know what I mean and that’s not mention sitting on studs during what should be the most relaxing moment in any given day. 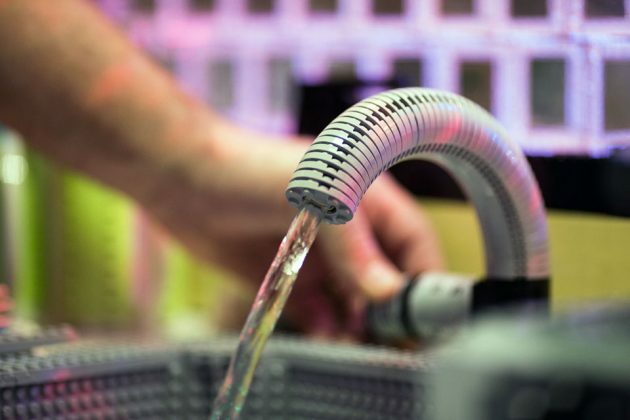 Take a look at the time-lapse video of the build below.